Do you have a MasterChef Junior in your house? Does your child have a talent that should be taken to the next level? 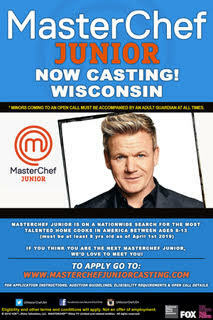 MasterChef Junior is having an open casting in Wisconsin, so your child can attempt to take part in this hit television show. They are searching nationwide for kids who love to cook and who want to try out for this fun, lighthearted show! 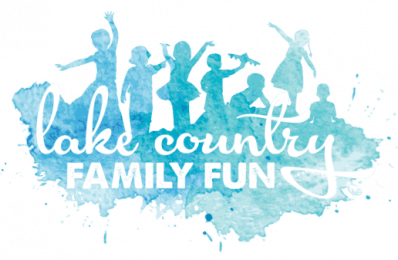 They are looking to really get the word out to all the kids in WISCONSIN who have a passion for cooking and the potential to learn and blossom into a MasterChef Junior. All interested candidates must be pre-registered by their parents on our website. If you or any parents you know have questions, please don’t hesitate to call or email me, and/or to share my contact information.